Classes are for beginners (with some painting experience) and those looking to refresh and improve. Classes will run Monday evenings (6pm – 9pm) & Tuesday mornings (9:30am-12:30pm). Classes are set up to run as 10 week programs during term time. 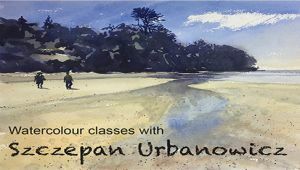 If you would like to come and learn, improve and develop your watercolour techniques, or stretch your capabilities with new challenges then these classes are for you. In the first instance contact Szczepan Urbanowicz on 0402 387 001. More details are available on his website. 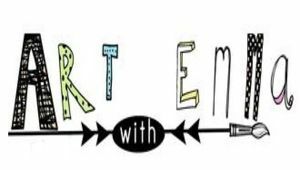 I Create Art offers art classes and workshops suitable for children, teenagers and adults that will stimulate creativity and help build confidence in art skills and abilities in a relaxed environment. 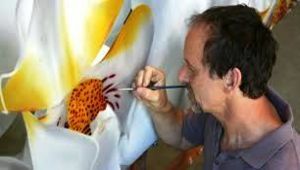 If you have always wanted to Airbrush, learning how to accomplish this form of artistic ability; An Airicons training course will show you how easy it is to learn this skill. 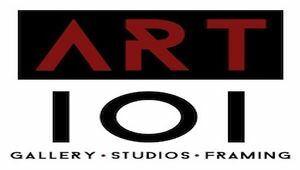 Gallery, Studio, Framing in Kenmore. 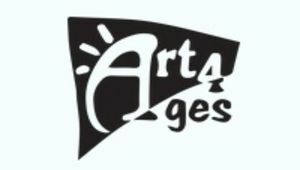 Classes for adults, in drawing and oil and acrylic painting. Our classes focus on developing skills, techniques, creativity, individuality and having fun! 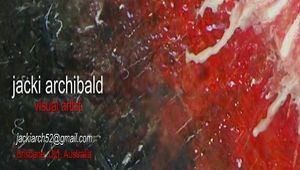 We teach art to kids, teens and adults in Brisbane. 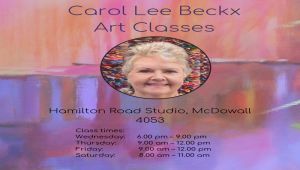 If you’ve always wanted to learn to paint, come in and enjoy one of the painting classes in our lovely studio in Bellbowrie, for people of all abilities, even if you’ve never picked up a paintbrush before. For adults and keen teens. 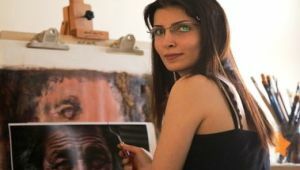 Small classes (maximum of six artists) will provide the opportunity to develop your creativity. 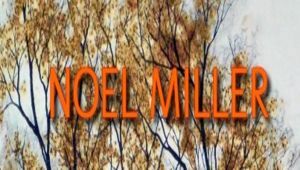 You will work in your medium of choice on your own personal projects. Learn to draw using graphite, charcoal, water soluble pencils, or ink. 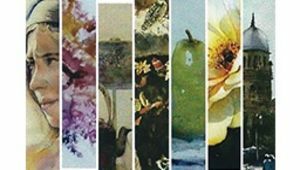 Discover the magic of watercolour – or learn to paint in oils or acrylics. From the beginner to the more experienced artist, all will find a friendly atmosphere in the Studio. 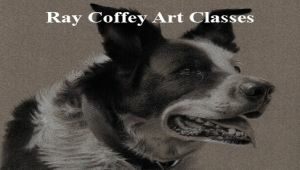 my classes are about exploring new materials and pushing the boundaries of what art is AS WELL AS HAVING FUN..
We are Gold Coast based, caring teaching artists who can help you either become a professional artist or let you just enjoy an inspiring and satisfying hobby. 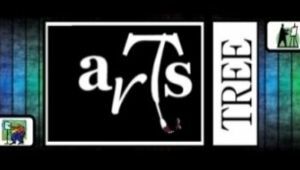 Arts Tree offers an exciting and comprehensive range of art classes and art workshops for adults in Brisbane at our studio/classroom in Wynnum. 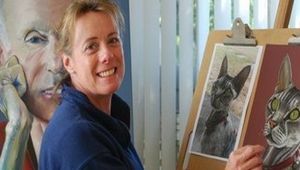 Leanne Carkeet teaches art classes from her home studio in Ashgrove, on the northside of Brisbane. 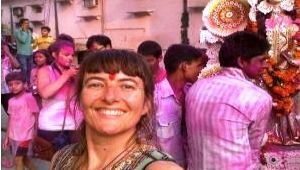 Join professional artist Catherine Parker on one of her inspirational art tours (over 30 tours to India!) or book her for a workshop in your area. A clay dedicated studio situated in an old woodfired bakery on Montague Road, West End, Brisbane. 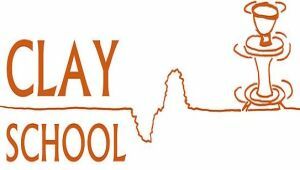 Easily accessible by public transport, it s a haven for those who want to be involved in clay. 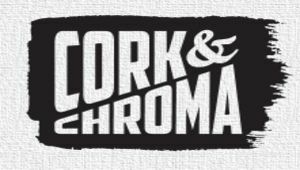 Cork & Chroma is about having fun and being creative. A place where you can relax with friends, savour a wine and play with paint. 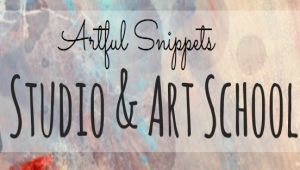 Inspiring art workshops for all ages. 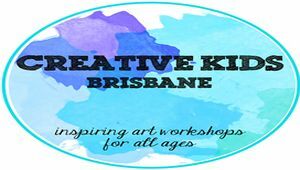 Kindy, School holiday and adult workshops. 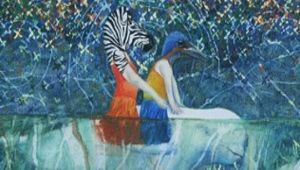 Come and learn how to use pastels to create beautiful art; we’ll cover colour theory, blending techniques and loads of other tips and tricks as well as hands-on pastel painting and tutoring. 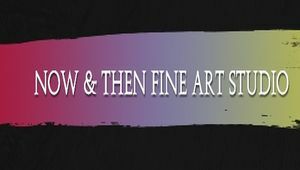 Every class is fully tutored and guided, so it's perfect for adult beginners who haven't done art since school or for those who want to try soft pastels. When the weather’s too hot or too cold or wet we work inside in air conditioning, otherwise we enjoy the outdoor deck area. Head over to http://deliciousart.com.au for more details. 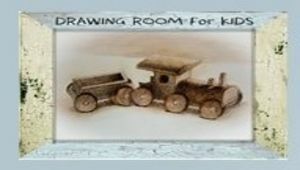 DRAWING ROOM For KIDS is a place where exceptional children can come and draw in a real artists' studio, and learn about the fundamental elements and constructive knowledge of drawing, in order to hone their talents. 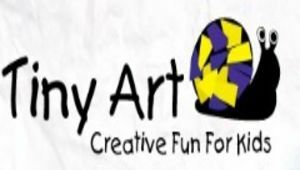 Exciting creative organization; includes Music, movement and other activities. Activities available for people from infancy to adulthood. 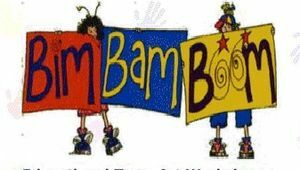 School hoiiday workshops, adults workshops and much more. 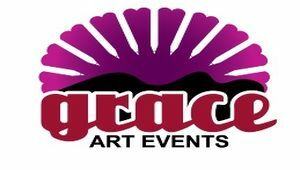 Grace Art Events offers a great range of exciting creative classes, workshops and life drawing sessions. 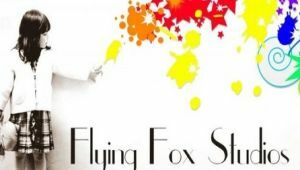 Ceramics, Painting, Drawing, Hens Parties, Corporate Workshops and much more. 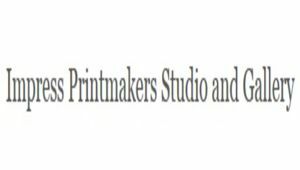 An Open Access community Printmaking Studio and Gallery managed by an Artist Collective in a voluntary capacity. 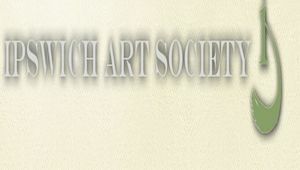 Ipswich Art Society offers regular classes, workshops, exhibitions, social events and members’ activities for beginners as well as emerging and established artists. 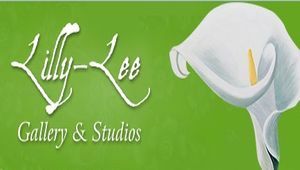 Lilly-Lee Gallery & Art Studios offer regular weekly art classes, courses and holiday art workshops for all entry levels: beginners to advanced. We believe that anybody can be taught to draw and paint - you only need to have the desire to learn, and the focus and persistence to practice it regularly. 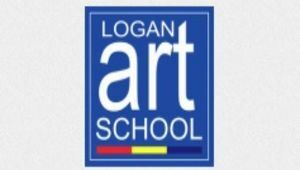 Logan Art School offers a great range of art classes from beginners to intermediate, children's classes, "paint all day" and much more. 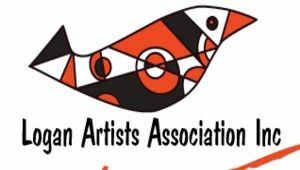 A non profit organisation with 200+ members, LAA’s philosophy is to support and encourage members & students to explore and develop their creativity at their own individual pace. 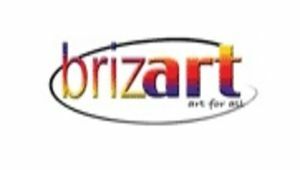 Classes available in pottery, painting, pastels, drawing, scratchboard, heliotropic painting plus more..
Our aim is to encourage and foster the development, appreciation and recognition of all arts. 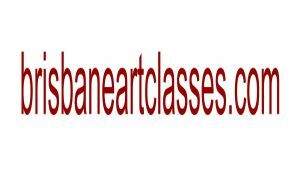 Art classes available for everyone... from beginners to advanced. Just bring your enthusiasm! Mark Feiler is a fine Artist trained at the Julian Ashton Art School. 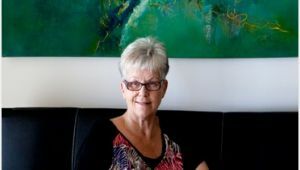 Diane is a Qualified Teacher, Experienced Artist and Art Instructor who enjoys helping students learn and practice their painting and drawing in her Private Art Studio at Rochedale South. 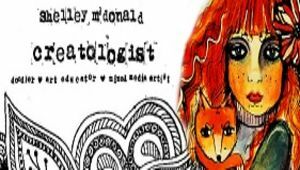 She specialises in watercolour and drawing, but is happy to assist students in other mediums as well. 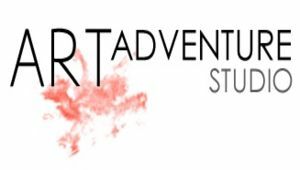 Enriching all students at any stage of their art journey in the creative process. Many and varied classes and workshops for children and adults. Colouring & Tangling Club for Adults has now launched... an exclusive, private Club for colourists and tanglers! 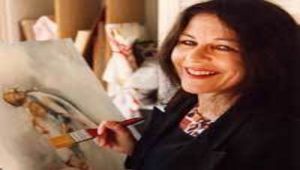 Maria Field is one of the most competent watercolour artists and excellent, generous teachers in Australia. 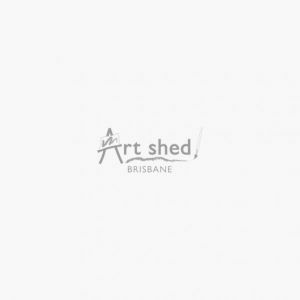 Art Shed reccomend her strongly. You'll know what we mean when you meet her. 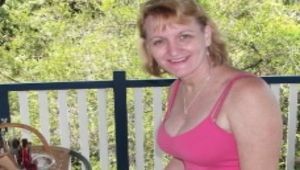 Who can benefit from Sally's Painting Classes ? Everyone From beginners to serious artists. 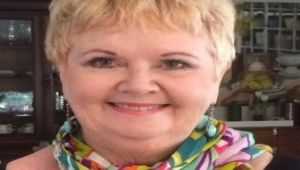 Sally can help you achieve your goals weather working towards a show , launching a professional career or just enjoying being creative. 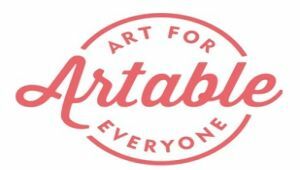 Learn how to create a fantastic artwork that you can proudly display to family and friends or sell in a gallery or art show. Beginners to intermediate. No Experiance Necessary! I try to facilitate the ability that everyone has. At your own pace, in your own time, with a feeling of enjoyment. That is what being an artist means to me. 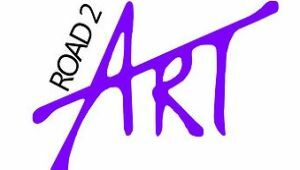 Road 2 Art classes for children, teens and adults in Brisbane. 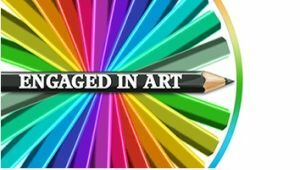 Our art classes and workshops are varied, relaxed, fun whilst being facilitated by qualified artists. We are conveniently located in Holland Park, Brisbane Southside. 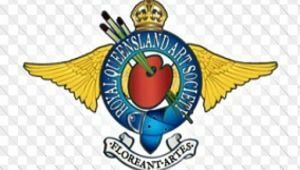 The RQAS is an active and vibrant society with a membership in excess of 200. 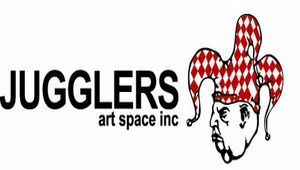 We provide a cultural hub for all artists and an art loving public. 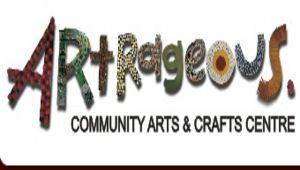 RQAS offers a great variety of art classes and workshops in all mediums from drawing to acrylics, watercolours, oils and more. 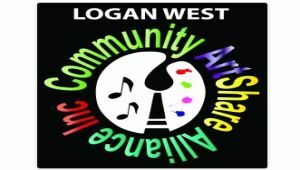 Both adult's and children's art classes. 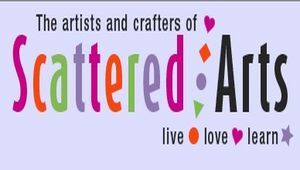 We offer a huge range of classes/workshops in just about any medium you can think of, including watercolour, drawing, acrylic, clay, jewellery, oils, craft, cardmaking and more. 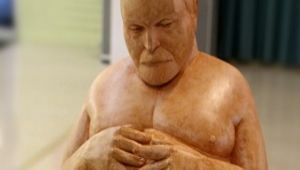 We are a dynamic and supportive group of sculptors, including both novice and professionals, with a wide range of experience. 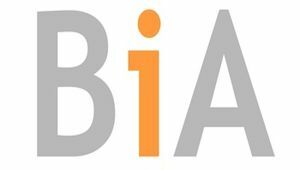 We provide a broad network base for our members for the sharing of expertise in both sculptural practice and arts opportunities. 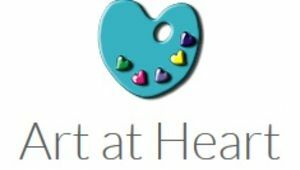 Shelley runs more than just art classes and workshops, they are heart centred creativity sessions using a variety of mixed media, designed to connect you with your innate creativity. 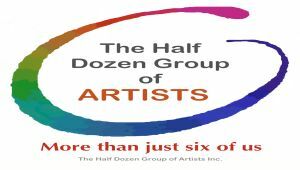 We are an art group that conducts both tutored and regular, untutored workshops for all artists, from beginners through to experienced. All that is needed is a love of drawing and/or painting! The majority of workshops are held our comfortable Studio - just bring your painting/ drawing materials and enjoy the many benefits. For FULL DETAILS of all workshops, please visit the website or ring the contact number. 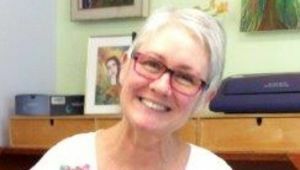 While initially designed for individual artists, writers and teachers and given by a practicing artist and author, these workshops are for all who are looking for answers to living a happy successful life. 2 new classes to run on Monday evenings (6pm – 9pm) or Tuesday mornings (9:30am-12:30pm). 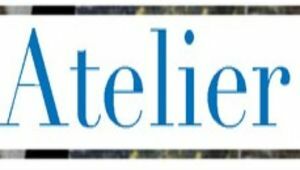 If you would like to come and learn, improve and develop your watercolour techniques, then these classes are for you.